The Little Elixir & OTP Guidebook gets you started programming applications with Elixir and OTP. You begin with a quick overview of the Elixir language syntax, along with just enough functional programming to use it effectively. Then, you'll dive straight into OTP and learn how it helps you build scalable, fault-tolerant and distributed applications through several fun examples. 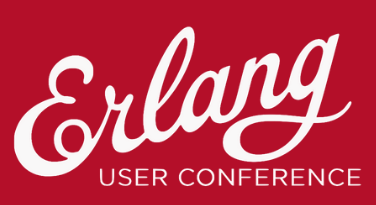 Come rediscover the joy of programming with Elixir and remember how it feels like to be a beginner again. 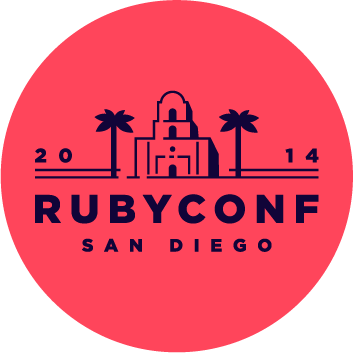 The road to Ruby mastery is paved with blocks, procs, and lambdas. To be a truly effective Ruby programmer, it's not enough just to understand these features - you need to know how to use them in practice. Discover how to write code that is elegant, expressive, and a joy to use, and gain a deep understanding of these concepts so you can work with third-party gems and libraries more easily. 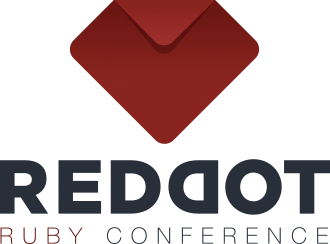 Whether you are completely new to Ruby or a seasoned Rubyist, you'll find good use for these concepts in your code. 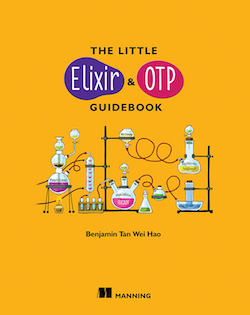 Committed to doing a talk on “OTP in Elixir” and have been devouring @bentanweihao‘s Little OTP/Elixir Guidebook. @bentanweihao started reading the intro to your ExOTP book and really like your voice. I'm getting my copy ASAP! @bentanweihao I already read your book! I have your book and is very good, very practical, good teaching, congratulations!